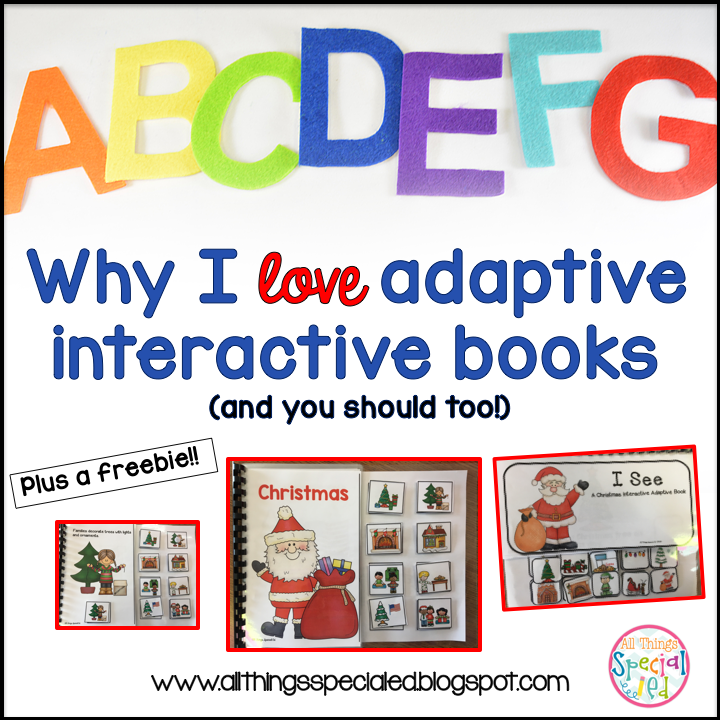 Why we love adaptive interactive books (and you should too!) plus a freebie! - All Things Special Ed. Why we love adaptive interactive books (and you should too!) plus a freebie! Do you use adaptive, interactive books in your classroom? 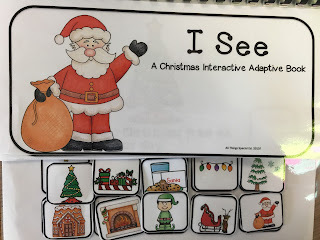 Adaptive also called interactive books is a great way to include all in making litearcy fun and accessible to all sutdents. Plus they are not just for the special education population. Read on to learn more and find out ways to incoporate adaptive, interative books into your classroom today! Adaptive, Interactive Books. What are they? How can I use them? And are they just for special ed.? Let's learn moare about what is an adaptive or interactive book is. 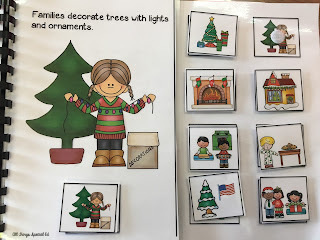 An adaptive book is any book that has been modified in some way to make is accessible to a student who is struggling with typical books. 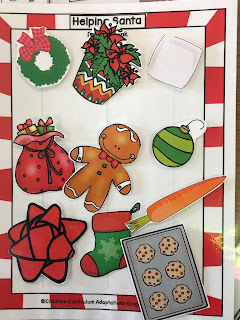 The modifications may include: simplified text and pictures (got a student with CVI? these can be perfect for them! 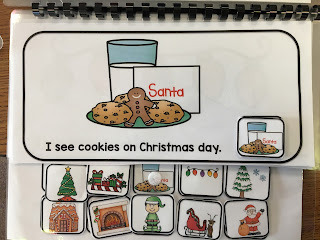 ), braille, they can have tactile features on the page for touching and feeling, and/or they may contain die cut pieces or a story board with Velcro pieces for the student to interact with on each page. Who can use adaptive/interactive books?And how can you use them? 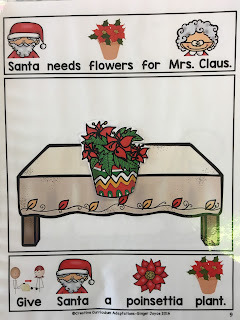 Kindergarten and First grade classrooms - great for centers, independent reading time for students who are below grade level, morning work for you special education students who are in your classroom. The list can be endless- and these books can be made for age appropariateness so don't just think elementary! 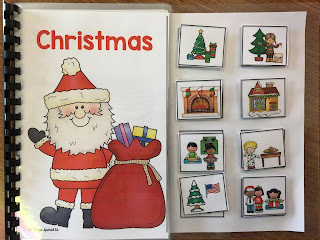 Add PECS and Velcro to any book in your classroom. 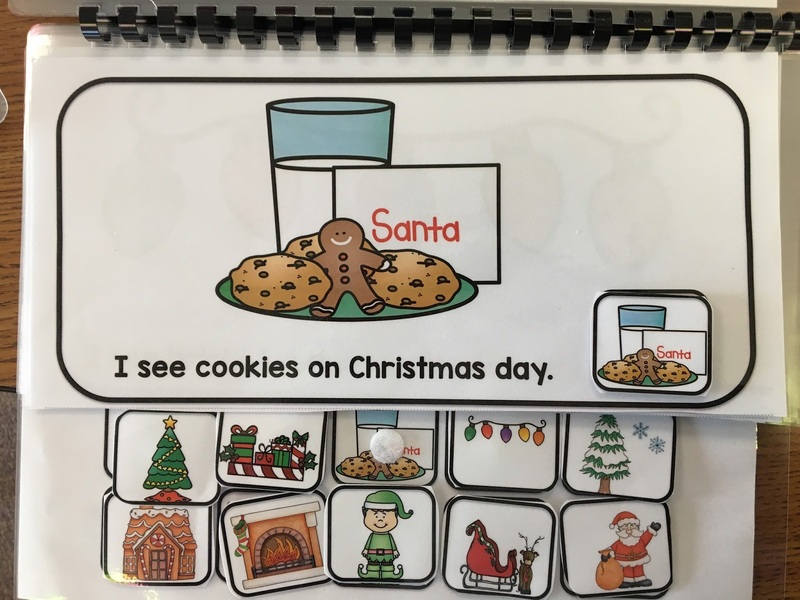 Have your student add the PECs/Pictures from a story board to each page. Example of an adaptive interactive book with pictures to manipulate on each page. 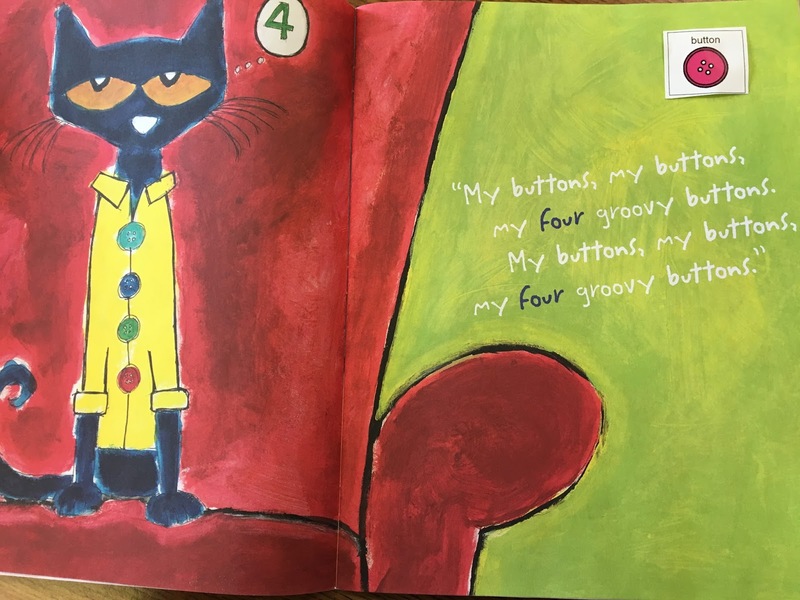 This book has simple pictures and sentences. It was used for a student with low vision. 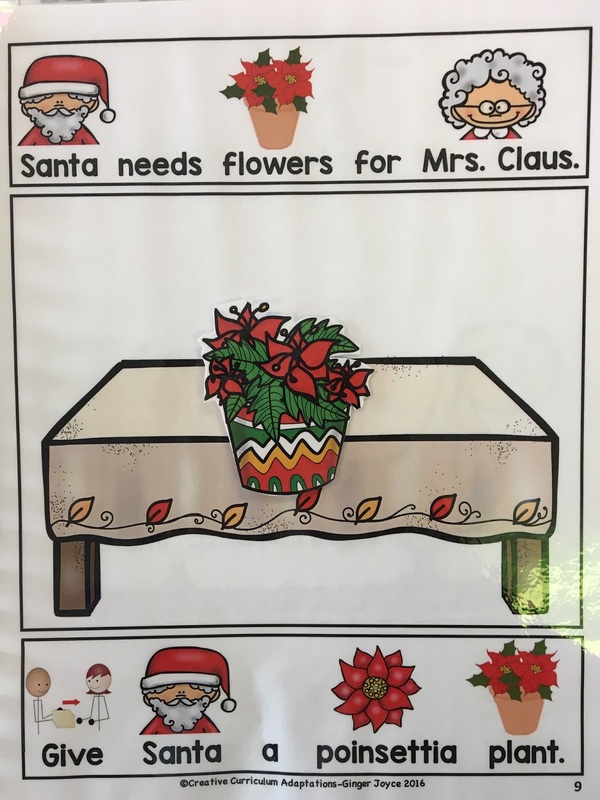 Another example of an adaptive book that uses a story board to add pictures for students to interact with. Want to try an adaptive book in your classroom? 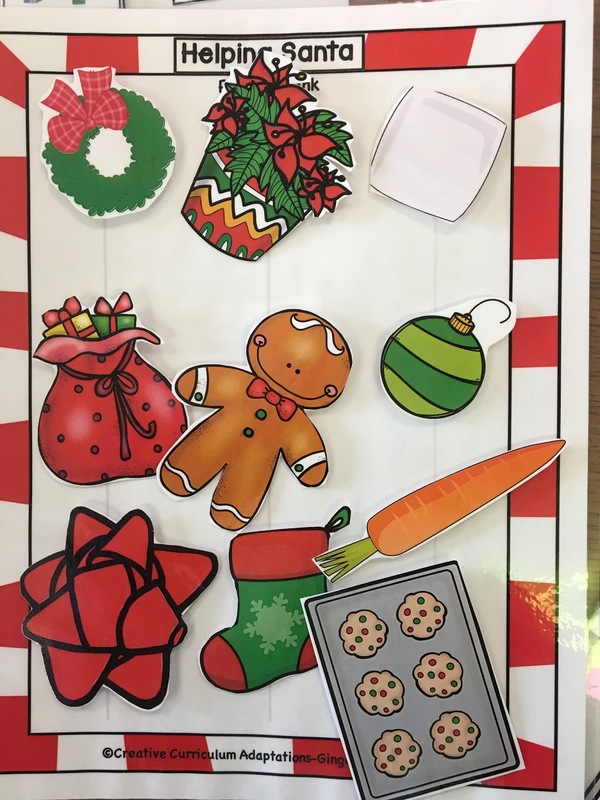 Download this Holiday freebie that contains an adaptive interactive book! Click on the picture below! Got questions or comments about adaptive interactive books? Feel free to comment below!